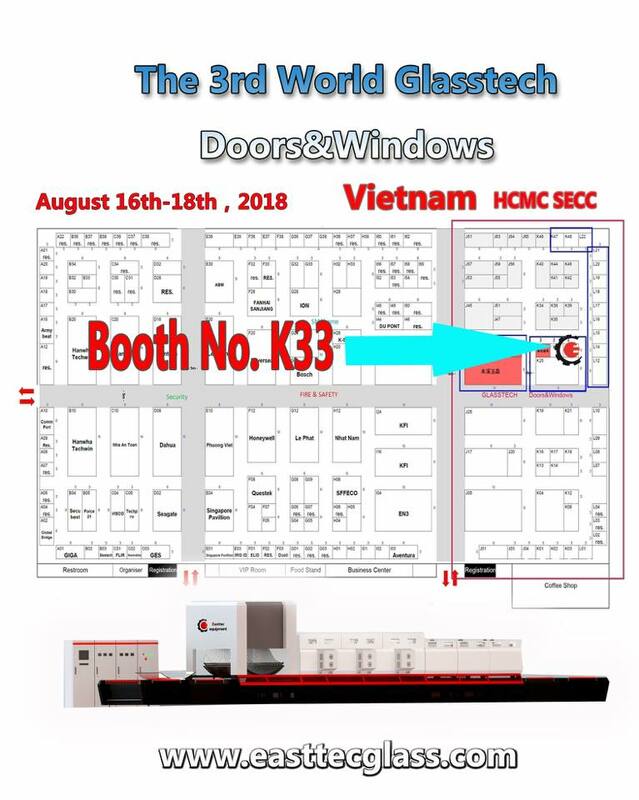 From August 16 to 18, 2018, we will participate the third world glass technology exhibition in Vietnam, located at the exhibition center of ho chi minh city, Vietnam. Welcome friends from Vietnam and other countries to visit our booth. Our booth is K33. 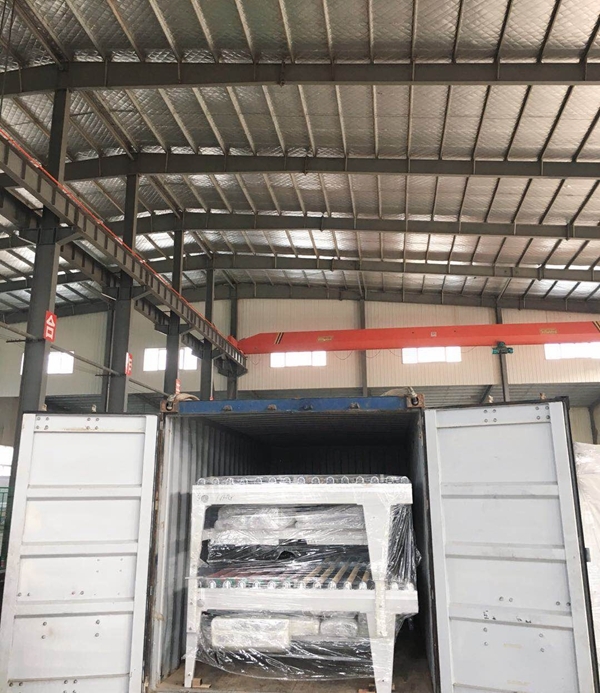 Glass tempering furnace is delivered to customer after being tested by customer in factory. 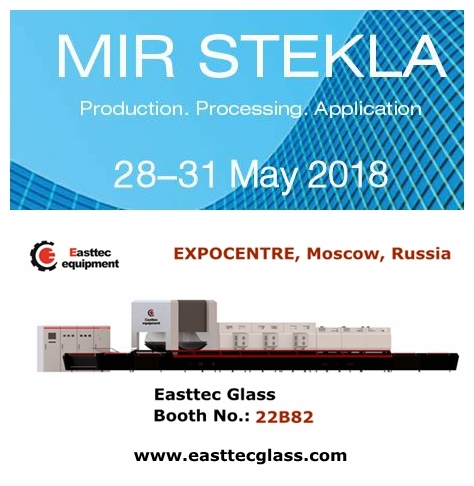 Easttec glass showed at MIR STEKLA 2018 – glass fair held in Moscow, Russia. 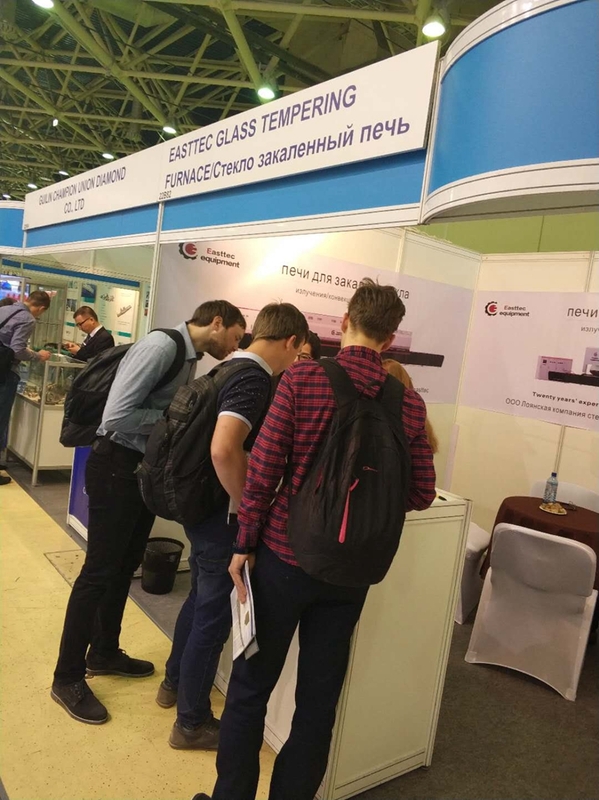 From 28th to 31st May, we met many visitors and had nice talk. Visitors are mainly from Russia and other countries nearby. All are very friendly and professional in glass industry. The fair was successful. A small tempering furnace 1500 x 2500mm delivered to customer abroad today. 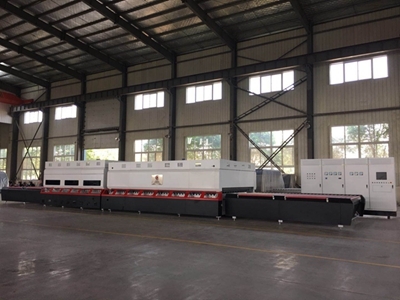 Easttec glass has over 20 years experience in producing glass tempering furnace. 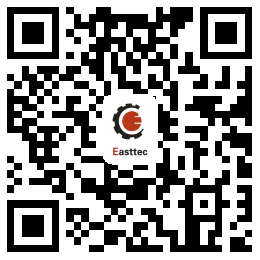 Choosing Easttec, getting win-win cooperation! 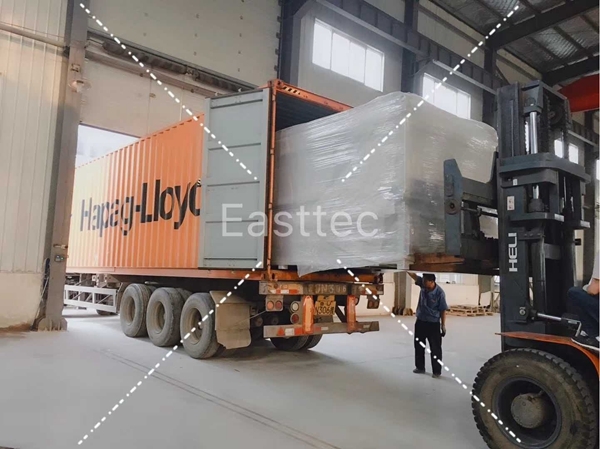 After careful selection and comparison, customer choose Easttec to produce tempering furnace FA2436 (2440 x 3660mm) for them. Now furnace is ready and deliver to customer’s factory. Another busy but exciting day! Because today the glass tempering machine FA2442 ordered by foreign customer will be delivered to him. About one month later, the machine will reach at customer’s factory and bring customer profit.